Understand the hormone factor in optimal health, with Dr Libby Weaver. Mood swings, hot flushes, thyroid problems, exhaustion, acne, bloating, weight gain, cramping, sore breasts. If you’re experiencing any of these symptoms, it’s likely your hormones are out of balance. For such tiny substances, our hormones can wreak complete havoc. They impact our food choices and cravings, how well our digestion works, our moods, and whether we feel warm, cold or completely flushed. They help determine whether we burn body fat efficiently and the appearance of our skin, hair and nails. Not to mention whether or not we dread our monthly cycle or experience a debilitating transition through menopause. Despite their size, our hormones play a powerful role in our body. At optimum levels, they’re wonderful substances that can act as anti-anxiety and anti-depressant agents, help us to mobilise body fat effectively, maintain a calm, even mood and promote excellent sleep. It’s when they’re out of balance that they cause us chaos. In this thought-provoking two-hour event, Dr Libby teaches you everything you need to know about the powerful impact your hormones have on your body and your health. You’ll understand the signs to look for when they are out of balance, and more importantly, how to rebalance them naturally. Yes, your own body can do this! You don’t need to suffer in silence with hormonal imbalances. As Dr Libby will share with you, there are many steps you can take to work with your body to find better hormonal balance. Ease your suffering and transform your experience of life—from the way you look, to the way you feel and how you interact with those you love. There’s not a woman on this planet who wouldn’t benefit from this information. 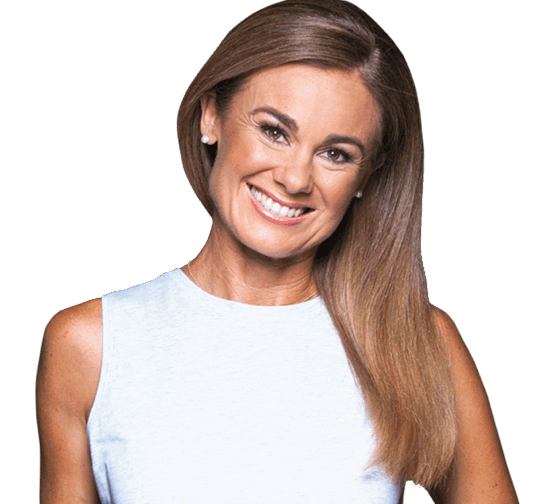 Dr Libby will visit nine locations across Australia to shine a light on women’s hormone and how they play a powerful role in our bodies functionality. She aims to help women identify the signs of hormonal imbalance and offer insight as to how hormones impact our beauty, from the way we age and how we perceive ourselves. She will also share practical solutions on how to best support our bodies and the various biochemical pathways that govern the way we look and feel.